Founded in 1986, by Nicholas Tanionos and Ronald Archambault. When they established an informal partnership in a commercial diving company. Specialty Diving Services Incorporated is based in North Kingstown, Rhode Island. 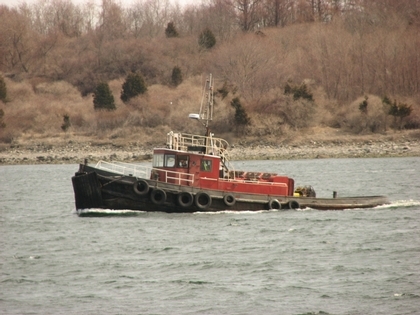 In the Quonset Port and Commerce Park in Narragansett Bay.